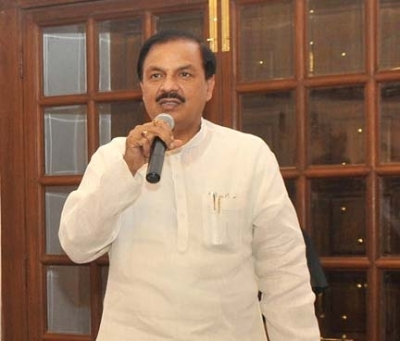 New Delhi, Oct 26 (IANS) Union Culture Minister Mahesh Sharma on Thursday said demonetisation was not a requirement but a compulsion and opposition leaders were trying to mislead people for their own interest. “Demonetisation was not a requirement but a compulsion. (Prime Minister Narendra) Modi chose the difficult path without think about the political outcome,” said Sharma at the 112th annual session of PHD Chamber of Commerce. “There have been some difficulties for the people, but it was big blow to the fake currency holders and Maoists,” he added. He also said India’s economic growth is in the right path. “Every global organisations including International Monetary Fund have said that India’s economic growth is in the right path. The Finance Minister had mentioned that the economy will eventually go up to 10 per cent growth,” he added.